Gwendolyn Ann Smith founded Transgender Day of Remembrance in 1999 to honor lives lost to anti-trans violence. At the time, she had no idea November 20 would become a day observed by millions across the world, or that it would give rise to Transgender Awareness Week (November 13-17). 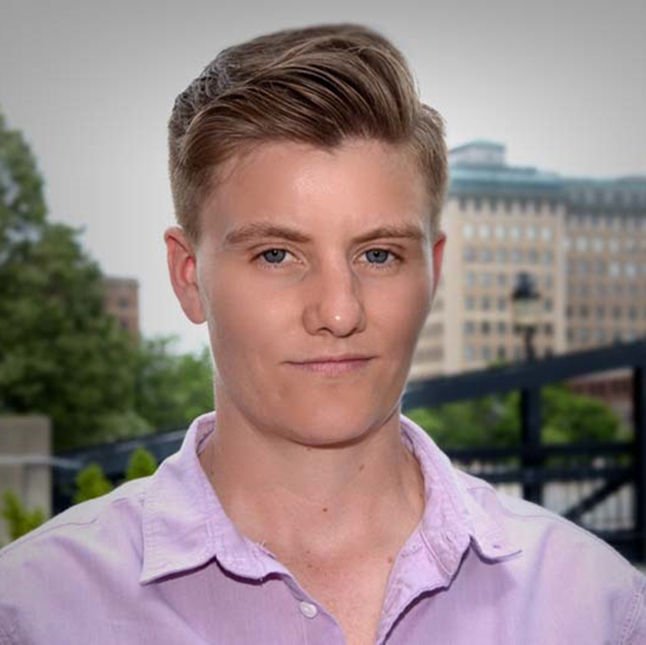 The week-long celebration of trans lives educates people about issues the community faces. “I really didn’t expect it to go very far at all and was extremely surprised to see, and still am every time, how large the project has gotten, how large the event has grown,” Smith told NBC News. The documented number of lives lost to anti-trans violence is rising. So far in 2017, 25 trans people in the U.S. have been "fatally shot or killed by other violent means," according to the Human Rights Campaign, the highest number the LGBTQ advocacy group has recorded. Most of the victims have been trans women of color. It’s a growing list that Smith, a trans woman, is sad to acknowledge. Smith, now 50, started Transgender Day of Remembrance nearly 20 years ago after discovering similarities between the murders of black trans women Rita Hester and Chanelle Pickett. Both women had been found dead in Boston. “I knew the cases weren’t connected directly, but they were both African-American trans women, they were both in Massachusetts in Boston, they were both [killed] in mid-to-late November,” she said. Smith recalled discussing their deaths with some friends in an internet chatroom in 1998 — the year Hester’s body was found. Her chatroom friends were in Boston, she said, but none of them could remember Picket, who died three years earlier. “It really surprised me that it had already, in a short period of time, been forgotten, and here we were with another murder at the same site,” she said. The activist started to keep a list of transgender people who had been killed. She called it the “Remembering Our Dead Project.” In the Spring of 1999, Smith led a group of 100 activists to the Castro Theater in San Francisco, where “The Brandon Teena Story” — a documentary about the murder of trans man Brandon Teena — was showing. While the group held candles, Smith gave a speech in memory of those who had died. The demonstration, Smith said, made her realize a day of remembrance was needed to memorialize the lives lost. 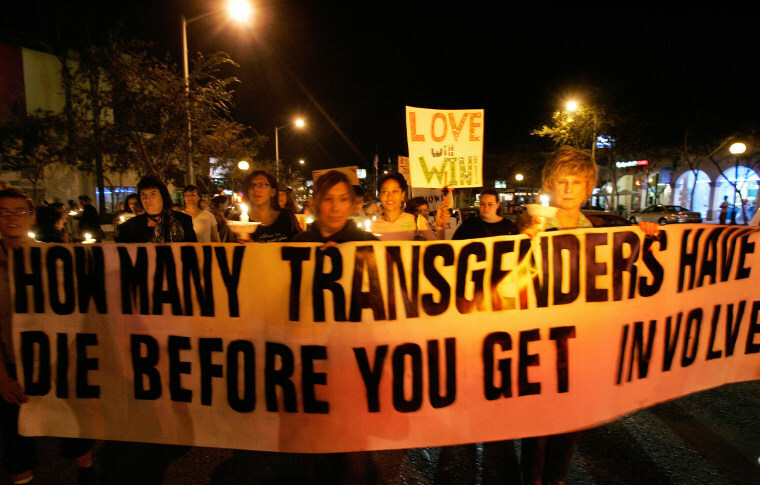 That November, she organized the first Transgender Day of Remembrance, which took place in San Francisco and Boston. Smith said the now-annual event is necessary to make sure those who lost their lives did not die in vain. “It’s important that we remember these people that may have been forgotten in their lives — that we don’t let them go,” she said. Smith said she believes Republican-backed anti-trans “bathroom bills” have helped inflame violence against trans individuals in the last few years. But recent events have given her hope. She said she was thrilled when Danica Roem, a transgender woman, was elected to the Virginia House of Delegates last week. Roem defeated Republican incumbent Bob Marshall, who had authored a bathroom bill. Smith doesn’t see his defeat as a coincidence. Smith, a freelance designer and longtime columnist for the Bay Area Reporter, lives outside San Francisco with her partner. On Monday, November 20, the activist will attend her 18th Transgender Day of Remembrance in Palm Springs, California, where she will unveil a statue to honor lives lost to transphobia. Smith said the best way to honor those who died, and prevent more violence, is to educate people about what it is to be trans. “It’s more and more people understanding who we are, what we’re about, and that simply understanding we have a right to exist on this planet just like everyone else,” Smith concluded.